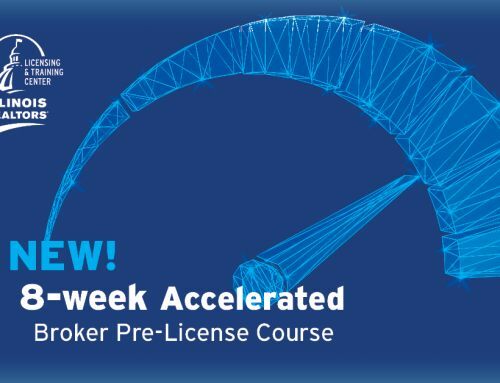 With the 11:59 p.m. April 30 deadline looming for Managing Brokers to renew their licenses, those who haven’t completed the task yet should allow as much time as possible to reduce their own stress and avoid last-minute technical glitches. Once Managing Brokers have completed their continuing education requirements, they should gather information to renew their licenses online, including the personal data and their IDFPR renewal postcards. As part of the process, Managing Brokers will need to verify their names and addresses, and supply either their Social Security Number, date of birth or the PIN number from the postcard.